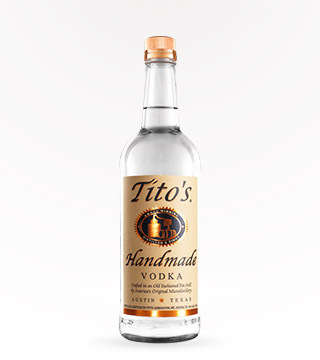 Tito’s is from Austin, which your friend keeps saying is the hippest new city. But you don’t have to worry about that because you can drink the vodka instead. Seriously, all the delicious tastes of Texas vodka right in your home so don’t move anywhere, especially Texas. 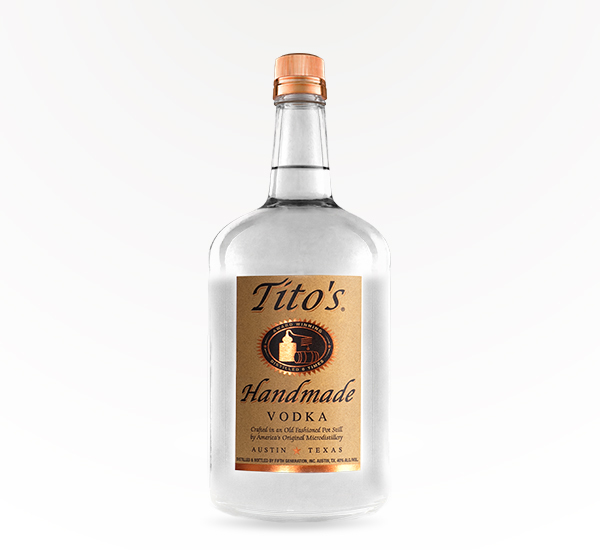 Love Titos, it's by far our favorite vodka but the markup in price is too high. My favorite vodka, it’s the best American made vodka (if you know good vodka). The delivery guy was very nice & professional (at rush hour on a Friday in LA) & I got a sleek Saucey bag with my purchase :) will definitely continue ordering from this company.